If you were hoping the Sandstone White OnePlus 5T might come back in stock after it sold out in less than two hours, then I've got some bad news for you. As a OnePlus spokesperson confirmed to us, the Sandstone White version is "completely sold out in North America," and has been removed from OnePlus's website entirely. In fact, it looks like the phone is sold out everywhere except for OnePlus's home country of China, which is probably a sign that the limited edition of the phone isn't coming back. 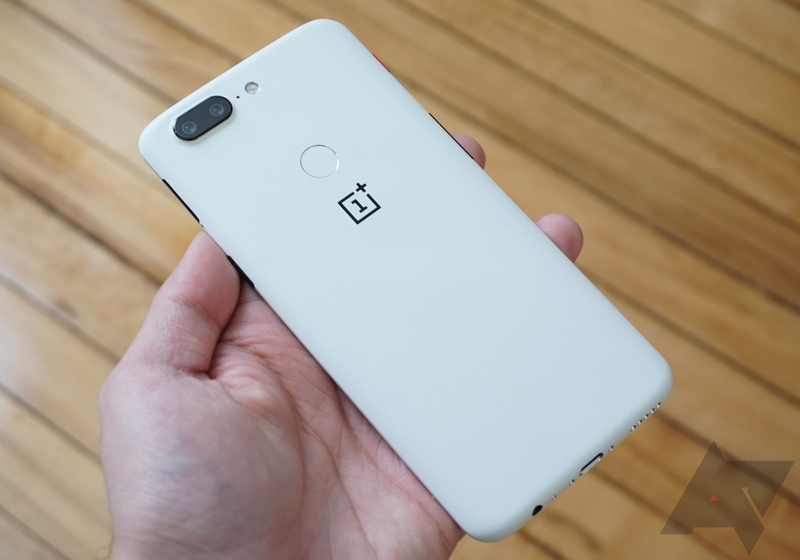 The Sandstone White OnePlus 5T is functionally identical to the regular midnight black model and looks a lot like the Star Wars Edition (sans Star Wars branding) that went on sale in India last month, but if you really want to get your hands on a limited edition of the OnePlus 5T and can't afford to catch a plane to China, you can still consider purchasing the Lava Red model that will go on sale in India on January 20th. Of course, that would also involve actually being in India, which may or may not be feasible depending on where you live. If you do decide to purchase a new phone from OnePlus, you should probably pay for it using PayPal, though. Corrected to say that the Sandstone White version actually sold out in less than two hours and not 8 days, as previously stated. Thanks, KOLIO!